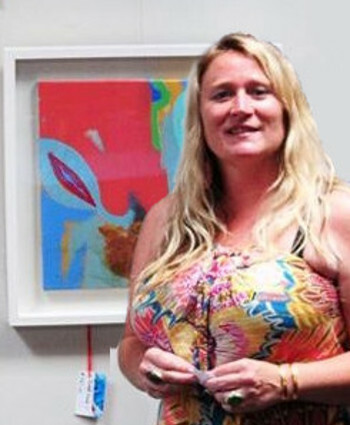 Jenny is the CEO of GoCreate Taunton, as well as being a local artist who also curates a pop-up-gallery for local artists. Jenny combines this with her day job as a mental health support worker and several voluntary posts. These include facilitating Art reparation for Young Offenders, supporting a well-being clinic in a local school and working with Promise. With Promise Jenny has recently curated an exhibition by both Mentors and Mentee’s to raise awareness of this worthwhile charity. Jenny has two whippets and she also has a website called jennykeogh.co.uk. She also has another called funkywhippet.com where she sells whippet art as well as whippet coats and accessories.